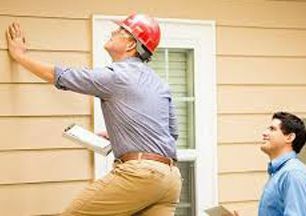 Florida's Most Comprehensive (120) Hour Home Inspection Course Available Today! One of our Student Representatives can give you any additional information you need. Field Home Inspections are Included. We are one of the few schools that actually take you out in the field so you can inspect (3) residential homes. There's no substitute for hands on training outside the classroom! Our Instructors are in the Home Inspection Business. 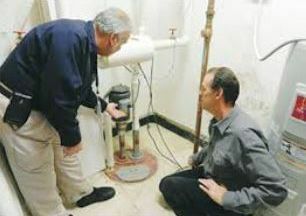 A mandatory requirement for teaching at Ed Klopfer Schools of Home Inspection is that our instructors must be actively running their own Home Inspection Businesses. Real life experience is the best! We also teach you about Marketing & Business Structure. 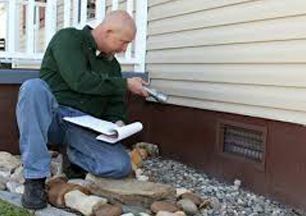 It's not enough for you to just learn the components of the Home Inspection business. How to set up and market your business, licensing, regulations and goal setting are also all discussed . We cover these important items "soup to nuts"! We've trained countless Home Inspection students for the past 17 years in Southwest Florida! Here are Just a Few of the Topics that we'll Teach You. Residential foundations can be affected by many factors here in Florida. The extreme heat and humidity combined with adverse weather conditions can create drainage and settling problems that can adversely affect a home's structural integrity. Our (836) page comprehensive manual is packed with valuable information about every major component of a residential home. Roofs and exterior components take a beating from the intense Florida sun. These are (2) of many components you will be trained on. Plumbing and electrical components probably have more infractions and potential problems than any other components in a home. We have actual electrical panels and plumbing items in the classroom and also in a real life setting in the field. You'll know exactly what to look for, inspect and how to properly report these items. Classes fill up fast, so be sure to get in touch with us by calling our toll-free number (1-800-370-1570) or you can register on-line by click the button below. Reserve Your Seat Today! Register NOW to start your exciting career as a Home Inspector. One of the lowest entry cost and highly rewarding businesses today! The average Home Inspection takes (2 - 2.5 hours) to complete and pays approximately $350 per inspection. You collect your fee when the inspection is completed and 98% of all buyers of residential real estate request a Home Inspection prior to purchasing the home.